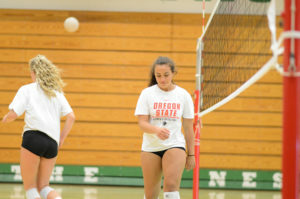 Emma Leimback was initially hesitant to apply for the head volleyball coaching positon at Tumwater High School when it became available last spring. Tana Otton had transformed the Thunderbirds into one of the most elite programs in the state during her 15-year run as coach, turning the squad into a perennial juggernaut with more than enough accolades to support such a lofty claim. 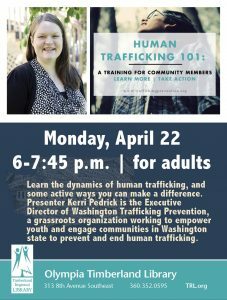 Leimback, who played collegiately at Eastern Washington University and teaches at Bush Middle School, had prior experience coaching youth and adult volleyball, but had yet to try her hand coaching at the high school level. 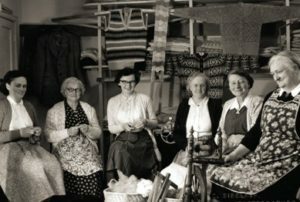 It was understandable for her to be reluctant to make the move to such a high-profile gig. A call from Otton, who capped her career at Tumwater with a record of 262-37, pushing Leimback toward the T-Birds changed all that. Under Otton’s watch, Tumwater had won three state championships, the most recent coming in 2016, seven district titles, and 14 league championships. Thankfully, she didn’t just leave behind a legacy, she also left Leimback with plenty of returning talent this season, including all-state senior setter Sophia Koelsch, who has accepted the challenge of leading her T-Bird teammates into this new era, while at the same time continuing the winning tradition that is Tumwater volleyball. 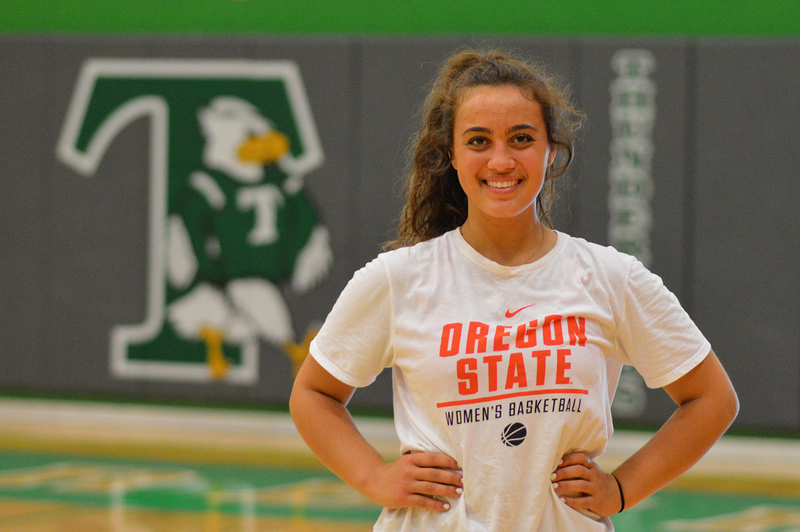 A three-sport dynamo, Koelsch already has scholarship offers on the table in basketball (George Fox and Pacific University) and tennis (Pacific Lutheran University). And while she is still waiting on her first volleyball offer, one would think if she duplicates what she did in 2017 – including being a first-team all-2A EvCo selection and an honorable mention pick on the Washington State Volleyball Coaches Association 2A all-state teams, she will have even more college options. What makes Koelsch such a special talent on the court is her mastery of running the team’s offense and her ability to effortlessly make everyone around her better. The top recipients of Koelsch’s textbook passes this season will be senior Savannah Sleasman and junior Leah Cairns – a pair of second-team all-conference honorees last year. The T-Birds also return junior Ellie Bocksch, who received honorable mention all-conference honors as a sophomore, as they look to add yet another EvCo banner to their growing collection. Coaches and players may change, but the name across the chest stays the same – that’s been Koelsch and her teammates’ outlook this year. Last year the T-Birds failed in their attempt to successfully defend their 2A state championship. The team was unexpectedly bounced early from the tournament following back-to-back, 3-0, sweeps. It marked the first time in eight years that the team didn’t take home a state trophy. The mission now for Koelsch and company is to right that wrong this year.